Integrate our marketplace payment solution easily thanks to a developer-friendly API, online documentation which includes dedicated case studies, checkout libraries for web, iOS, Android and our open source SDKs’: PHP, Java, Ruby, Python and .Net. Connect to our solution and build your platform in no time thanks to our quick-start guide. Get help integrating with our dedicated technical support team. Contact us by phone, email, or directly through the live chat on the documentation. Accept the most popular local and international methods of payment and currencies with one single contract. Transfer funds to your users around the globe. Thanks to our solid international banking network, we guarantee fast and reliable payments. Rest easy with the verification of your merchants and end-users from around the world. We take care of checking and declaring their identity to the banking authorities, as required by European marketplaces’ regulation. 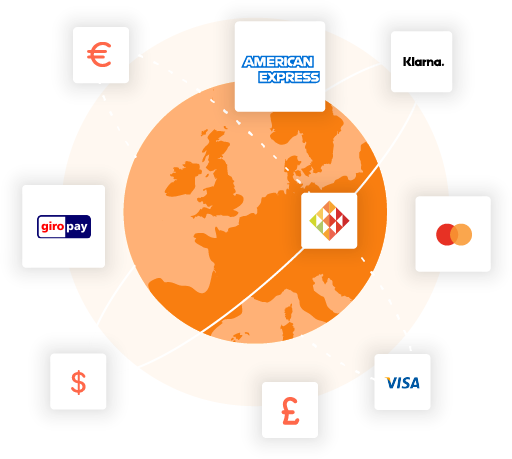 Comply with all European Union and card industry regulations thanks to our banking license which covers marketplaces registered in the 31 countries of the European Economic Area. We guarantee that all sensitive data such as card details and user identity is handled securely, conform with PSD2, GDPR and PCI DSS. Focus on giving the best experience to your users. Design and integrate your payment flow to ensure a smooth user experience within your web and mobile app. Access all API functions on your personal dashboard and gain full control over your payments. Use this complementary tool along with our API for operational and reporting purposes. Your platform facilitates rentals by connecting renters with owners. 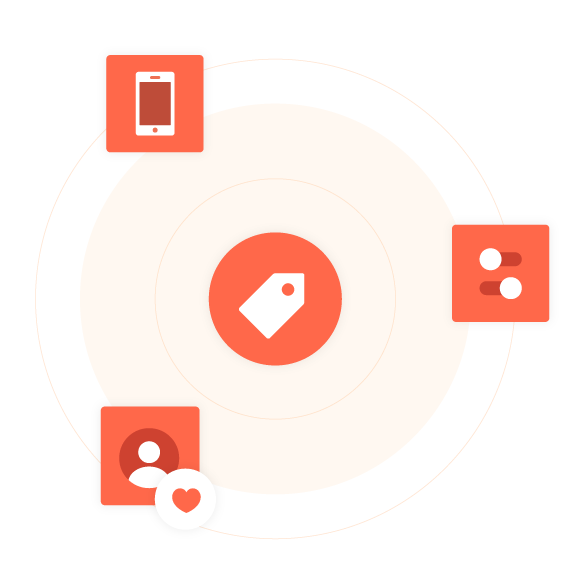 Your platform facilitates business by connecting buyers with merchants. Your platform facilitates exchange between individuals as well as local businesses within a community. Setup your platform or integrate our payment solution? Choose the marketplace payment specialist for your platform!